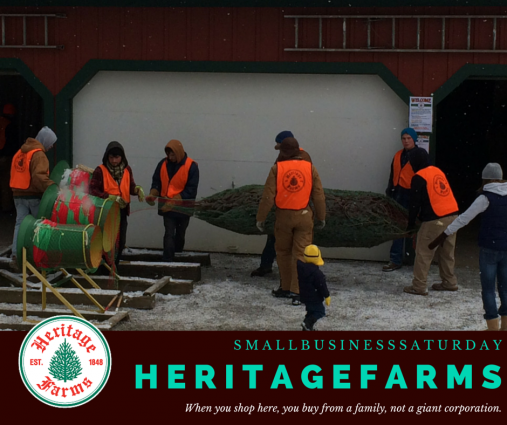 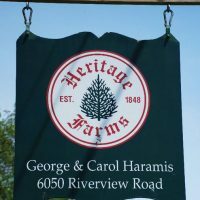 Heritage Farms | The #CreativeSummit Community! Over 160 Years of Family Traditions! 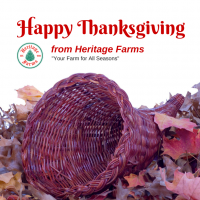 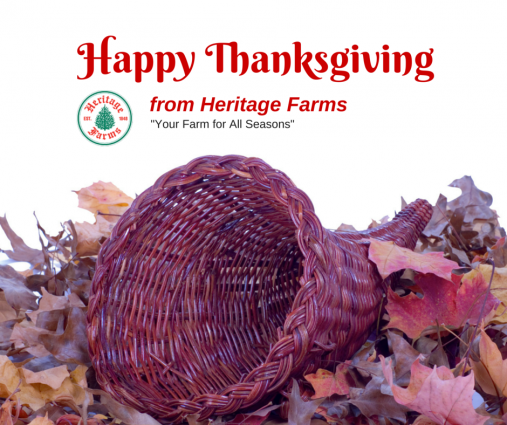 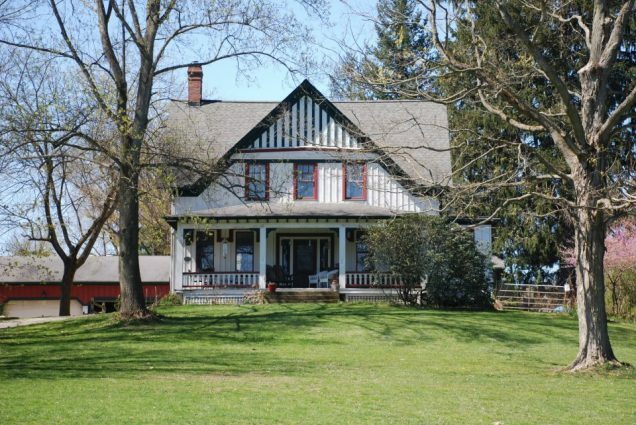 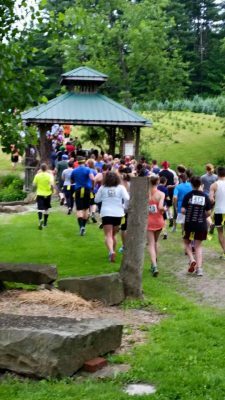 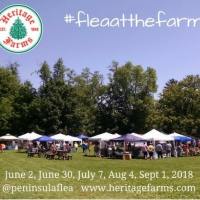 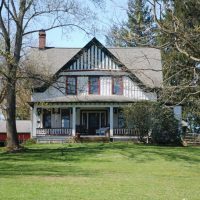 We appreciate your interest in Heritage Farms, a family owned farm and business nestled in the heart of the Cuyahoga Valley in the beautiful Village of Peninsula. Peninsula is known for its rich history, beautiful scenery, and a supportive community. 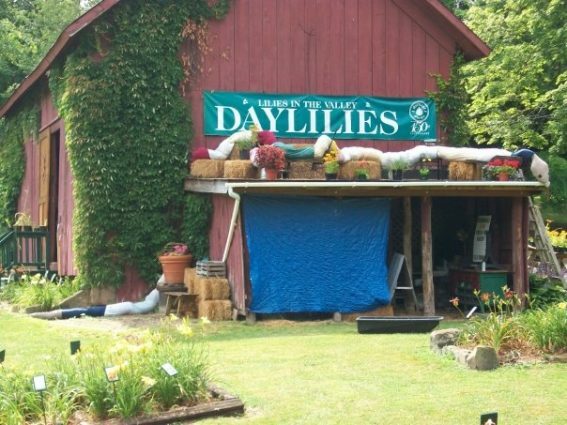 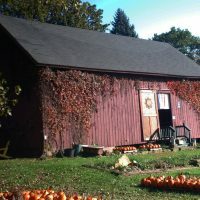 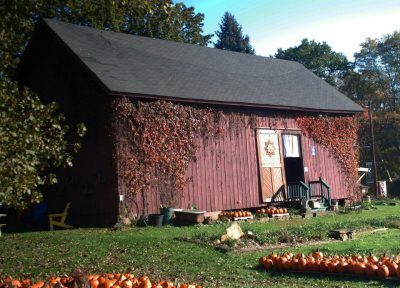 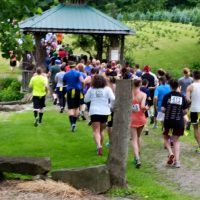 The Cuyahoga Valley area is home to many small businesses driven by an entrepreneurial, pioneering spirit, numerous artisans and craftspersons, and a strong agricultural history. 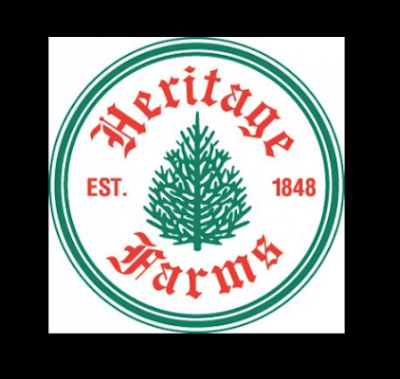 Heritage Farms has been a part of this history for over 160 years! 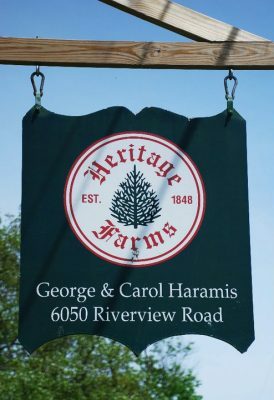 The Farm has been family owned and operated for five generations. 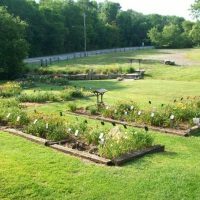 It has gone through many transformations including a potato farm, a dairy farm, a canal boat building operation and a beef cattle farm. 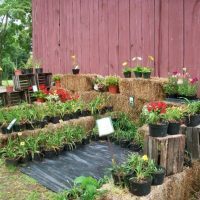 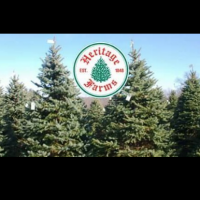 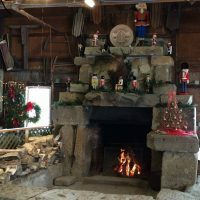 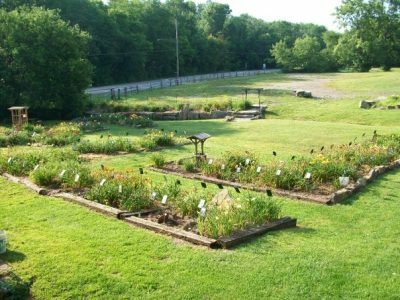 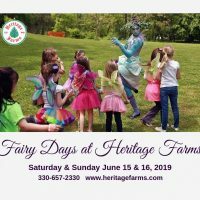 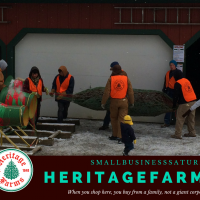 Today, Heritage Farms is where families gather to buy their Christmas Trees in the winter, a pumpkin paradise in the fall and the growers of beautiful and rare daylillies all summer. 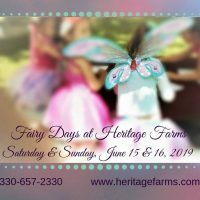 We like to think our farm’s rich family heritage provides a perfect place for you and your family to create your own special memories and traditions. 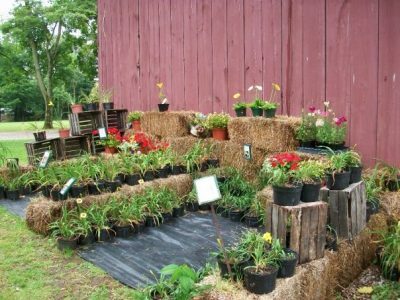 Join us on the farm, Spring, Summer, Fall and Winter, your farm for all seasons! 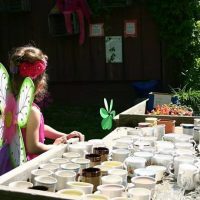 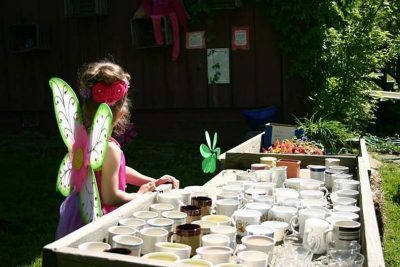 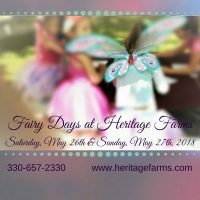 The Farm wakes up with the Magic of Spring including our annual “Fairy Day” Celebration and pre-season plant sale. With over 225 Cultivars for sale this year, we are Featuring 27 New Varieties of Daylilies! 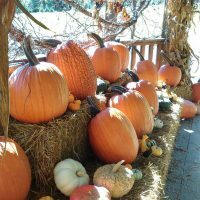 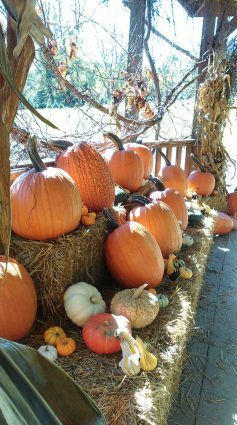 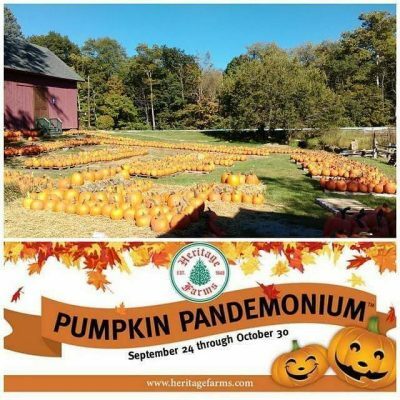 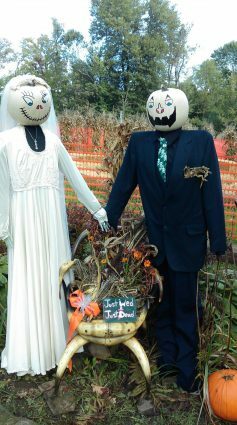 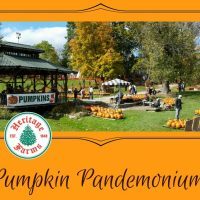 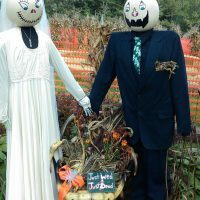 Pumpkin Pandemonium™ is the Fall Extravaganza at Heritage Farms. 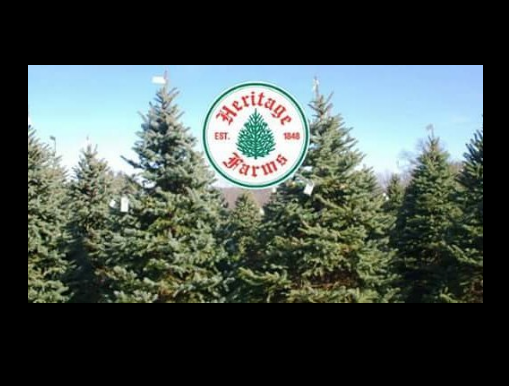 Cut your Own and Fresh Cut Trees for the Holidays. We are open seven days a week until Christmas – as long as tree supplies last. 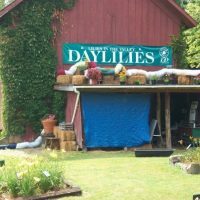 The fields for cut your own trees close at dark. 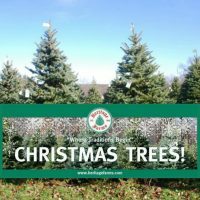 The fresh cut tree area is open until 7:00pm Friday, Saturday, and Sunday we open at 9:00am Monday through Thursday we open at noon.